Sports and football articles: leagues, technicians, tactics, matches, analysis, current topics… written by sportsmen/women and professionals. We keep you posted on current news about the world of football, the goalkeeper, coaching, transfers, leagues and matches. Most sports injuries don’t need surgery, but specific medication. We show you the sports medicine applied to football. Find out about the footballer and goalkeeper technique: how they work it, how they train, how they perfect it and how they apply it to the match. Do you know how footballers and football goalkeepers prepare for the physical demands? We show you the physical drills they do to get the best physical conditions. The tactic and planning of each match moment is key. Find out about the most important tactic tips in football. The sportsman/woman psychology is key to the performance. We show you some tips about the psychology of the goalkeeper and the footballer. 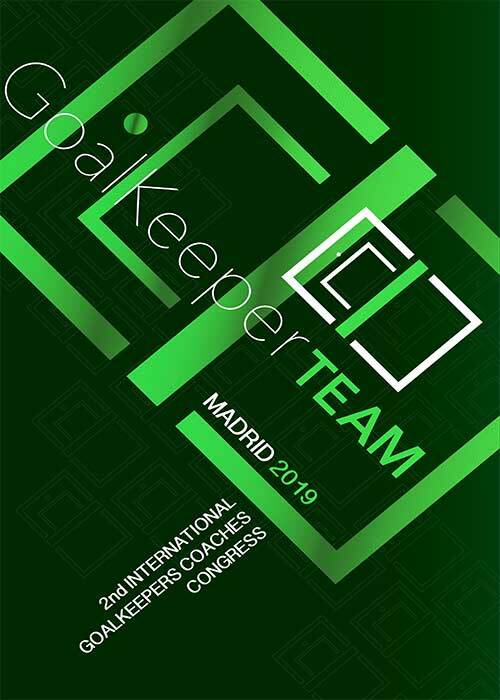 My Notebook offers you the best technical, tactical and physical drills for the goalkeeper training, as well as sessions and methodological templates. Hundreds of football physical exercises templates to download, and made with our coaching APP, Goalkeeper Planner. 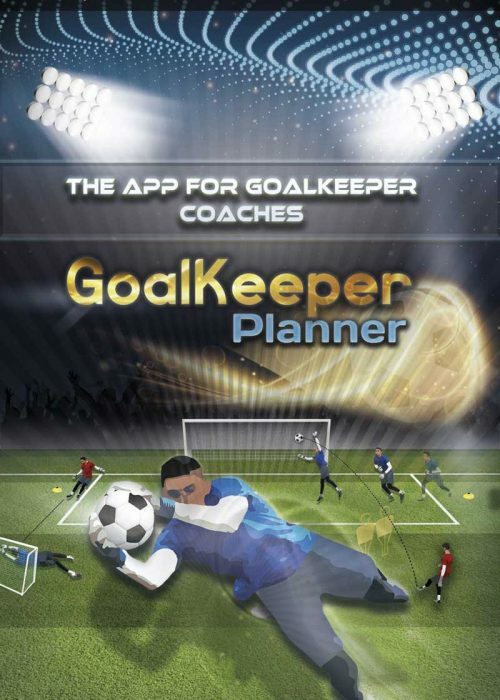 Hundreds of football tactical drills templates to download, and made with our exclusive APP, Goalkeeper Planner. Hundreds of football technical drills templates to download, and made with our exclusive APP, Goalkeeper Planner. Hundreds of templates of football training sessions to download, and made with our exclusive APP, Goalkeeper Planner. 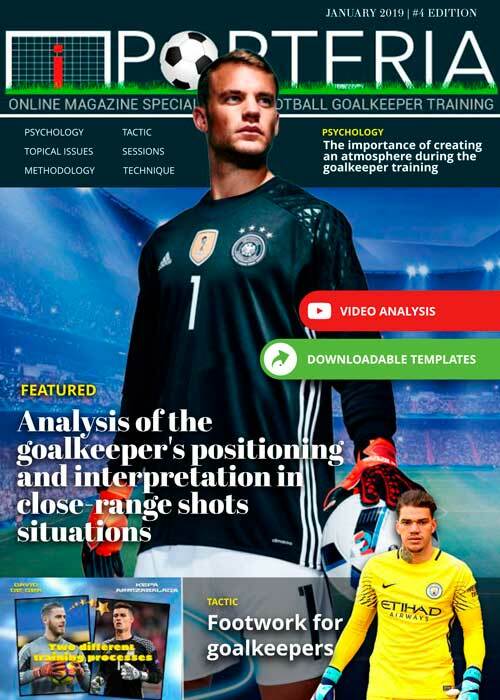 Hundreds of formative templates for football training sessions to download, and made with our exclusive APP, Goalkeeper Planner. 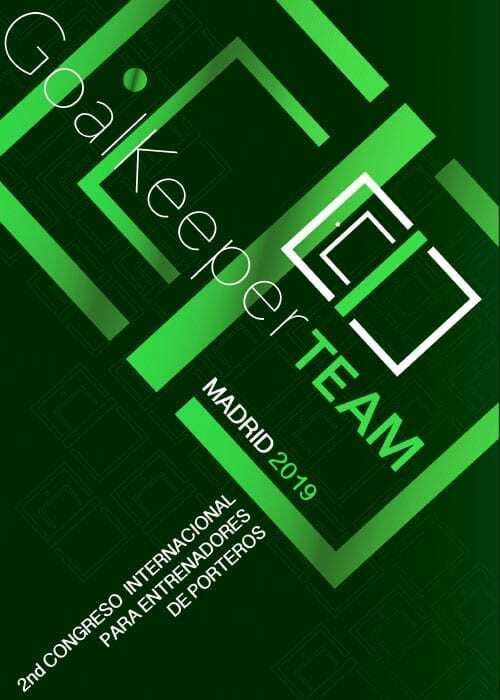 Hundreds of templates to improve the performance in football to download, and made with our exclusive APP, Goalkeeper Planner. Mi Portería Videos Area: warm up, coaching, drills, Champions League, interviews, national and international leagues and much more.